By definition, travel on a time budget means that you have a limited period of time in one place, so you need to be selective about the things you do. But this doesn’t mean that you can’t cover a lot in a short amount of time, even if you’re visiting a large city. – Learn about the history of the city on an architecture cruise: this is a fantastic way to spend 90 minutes and in terms of what you learn about the city, you certainly get a lot of bang for your buck. We started our trip from the side of Michigan Avenue Bridge, travelling up towards one of the outer stretches of the river and back to Navy Pier (see below) and Lake Michigan. It’s slightly unusual as river cruises go, as you’re drifting slowly past one skyscraper after another and right through the commercial heart of the city. 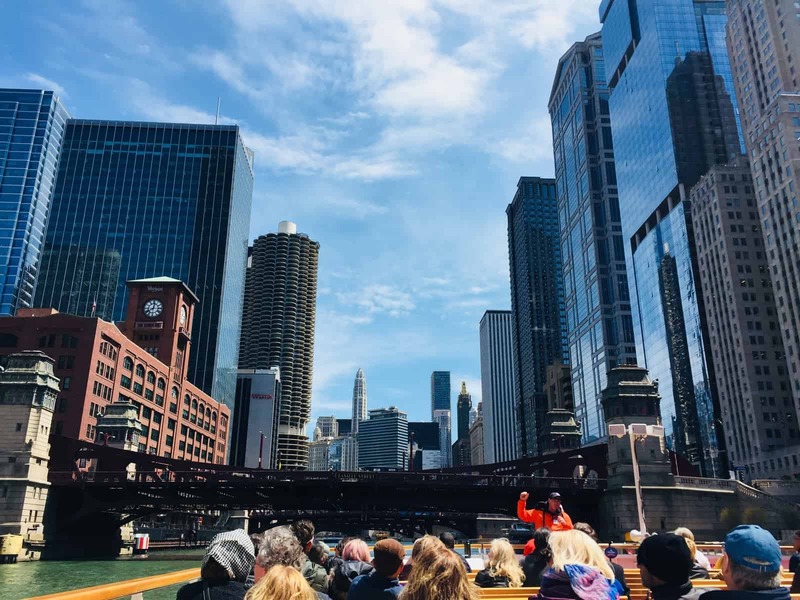 But as the cruise sails along the Chicago River, the tour guide provides a really informative run through of Chicago’s history. You soon realise that the Great Chicago Fire of 1871 shaped the city – lives were lost and thousands of homes were destroyed (the only building that escaped the inferno was the Water Tower) – but it offered opportunities for architects to experiment and design tall and gleaming buildings and for Chicago to set the benchmark for new and modern architecture. Despite the tragedy that had befallen the city, it picked itself up and went on to prosper until the stock market crash in America in 1929. 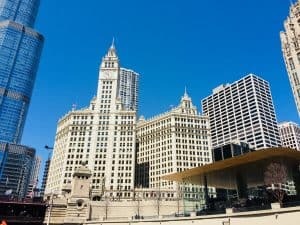 There are several companies that offer similar trips so I’d say just pitch up at Michigan Avenue Bridge and check out the times they run and which one will most suit you. If you have to wait around for a bit, there are plenty of cafes and bars around the bridge that you can pop into for refreshments. – Acknowledge Chicago as the birthplace of the skyscraper by ascending one: you have a choice here: you can go up the Willis Tower, (more commonly known as the Sears Towers until it was taken over by Willis Group Holdings in 2009), which stands at over 1,400 feet and was the tallest building in the world until the late 1990s, or choose the slightly smaller John Hancock Building. 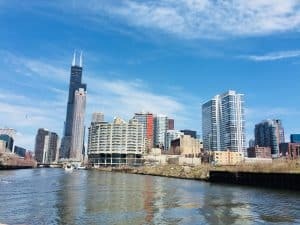 I chose the John Hancock building as it is nearer Lake Michigan. 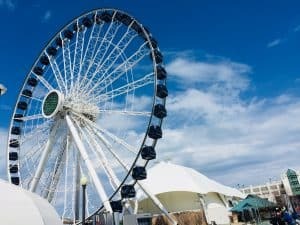 This is a brilliant way to see the entire city stretch into the distance and also affords spectacular views of the lakeshore from over 1,000 feet up on the observation deck. It really is a must in a city littered with high-rise buildings (I wasn’t brave enough though to try out the “Tilt” experience – holding onto a plate glass window and being gradually rotated so that you are hanging over the side of the building is really not my thing!). 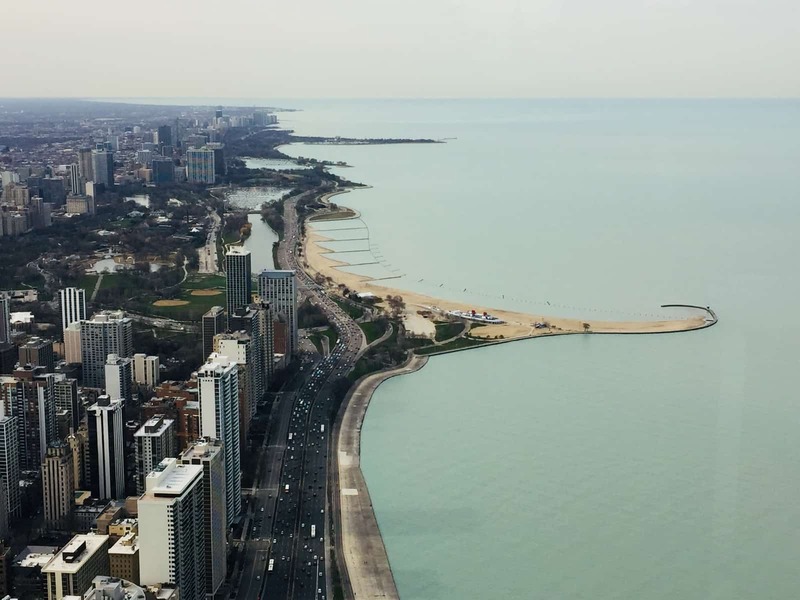 You also get a breath-taking view out over Lake Michigan. I had been told before I visited Chicago how vast the lake was but it wasn’t until I saw it from up on the observation deck that I really appreciated this: when you look out over it and can see no land in front of you it’s more like an ocean than a lake. 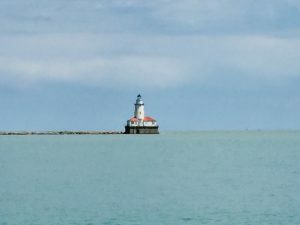 – See Lake Michigan: after seeing the lake from the top of the John Hancock building, you’re going to want to get up close from street level. So a walk along the side of the lake should be on your itinerary and is really easy given that it is just a stone’s throw away from the main sights of the city. 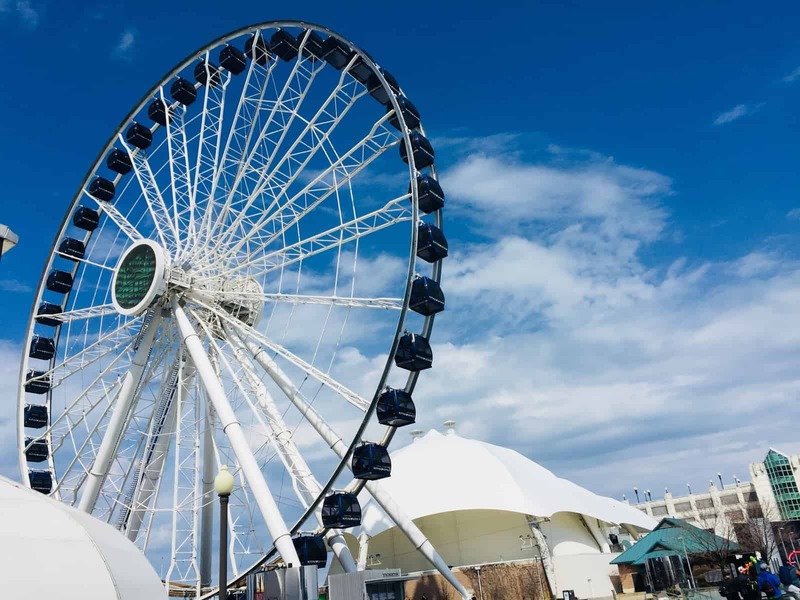 Depending on which part you end up in, you can walk past parks, marinas and even beaches and it’s a really pleasant way to spend part of the day. 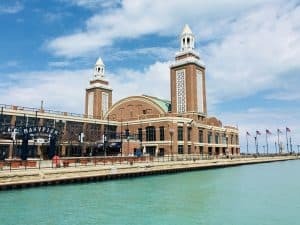 You can also visit Navy Pier, a complex that has been converted from an old naval training centre, which has tonnes of bars, restaurants and various other activities, including a big wheel (this would be a great place to take children). Walk around the perimeter of the complex and you’ll be walking directly along the water’s edge. 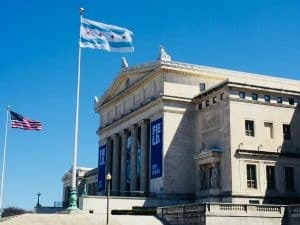 – Visit one of the many wonderful museums in Chicago: Unsurprisingly for a city of this size, Chicago has a wealth of museums that you can choose to visit. 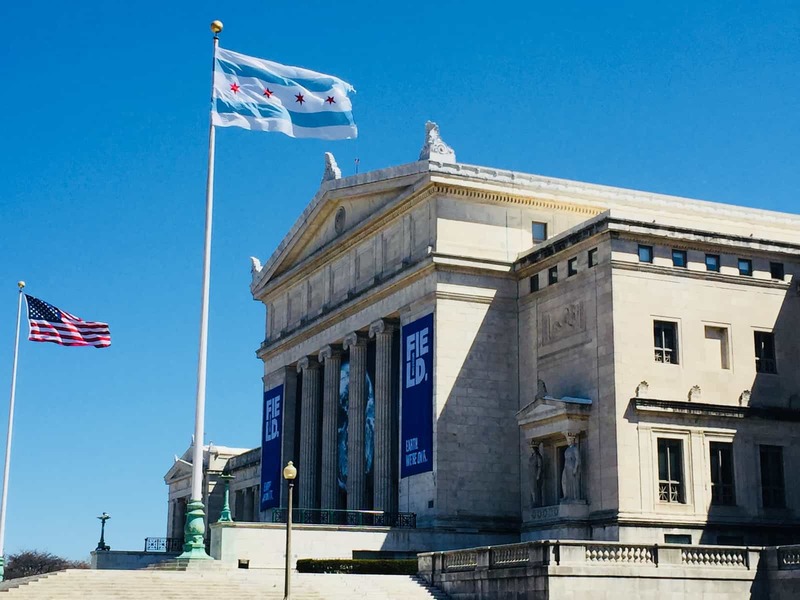 As I only had a few days, I had to prioritise and so only made it to three: The Art Institute of Chicago, The Field Museum and the Museum of Science and Industry. I enjoyed all three (although the Field Museum struck me as a little dated now); however, without a shadow of a doubt it was the Museum of Science and Industry that blew me away with just how amazing it was. This is a monster of a museum, covering a number of different floors and an endless number of different exhibitions. 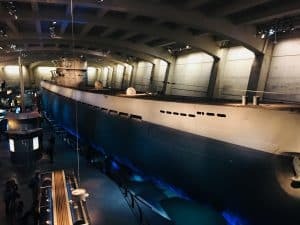 It’s apparently the most interactive museum in the world (I can believe that!) – so it’s great for adults and kids alike – and you’re spoilt for choice as to what to do. 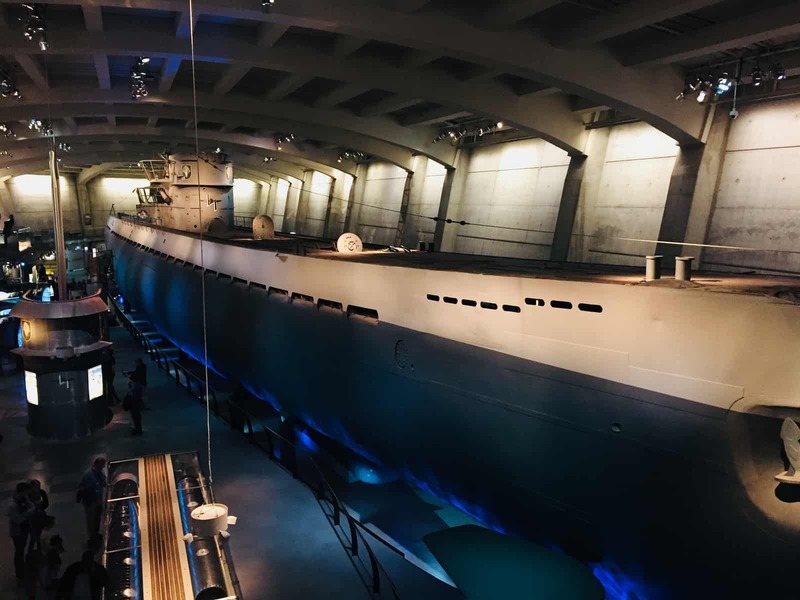 Some things you pay extra for and of these, I chose the German U-Boat experience where you learn about U-Boat 505 which was captured by the United States Navy in 1944 – you can clamber on to the submarine and learn about life on board, as well as the top secret mission to transport the sub to Bermuda without the Germans finding out. I also went down a real Illinois coal mine, descending in a lift and then being taken along the coal face in a train. Other displays and exhibits are included in the basic ticket price – for me the most incredible room was the Science Storms room where you can learn, among other things, about the effect of changing air temperature on a real hot air balloon that floats up and down in the room, how a tornado is created (and also dissipated), how lightening is created and what causes a tsunami. 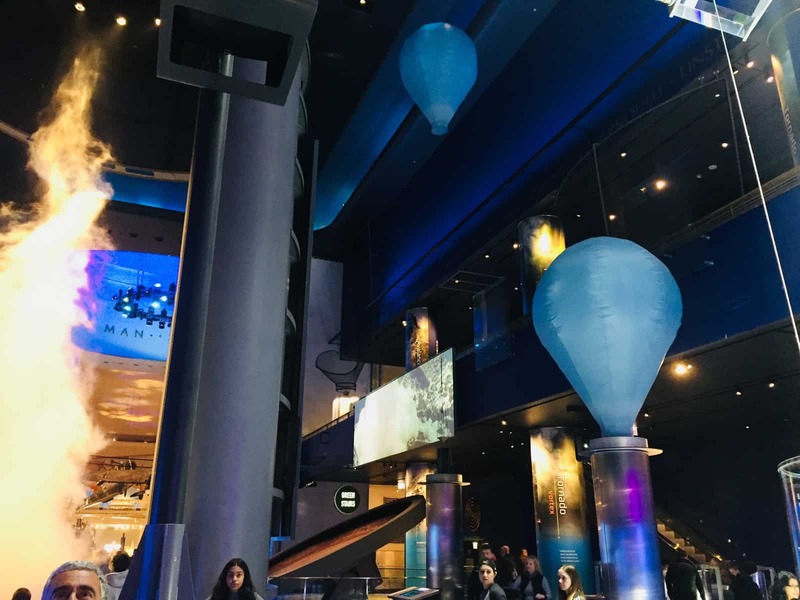 In other areas, there’s impressive exhibits on genetics and the human body, different modes of transport, the earth and the oceans. 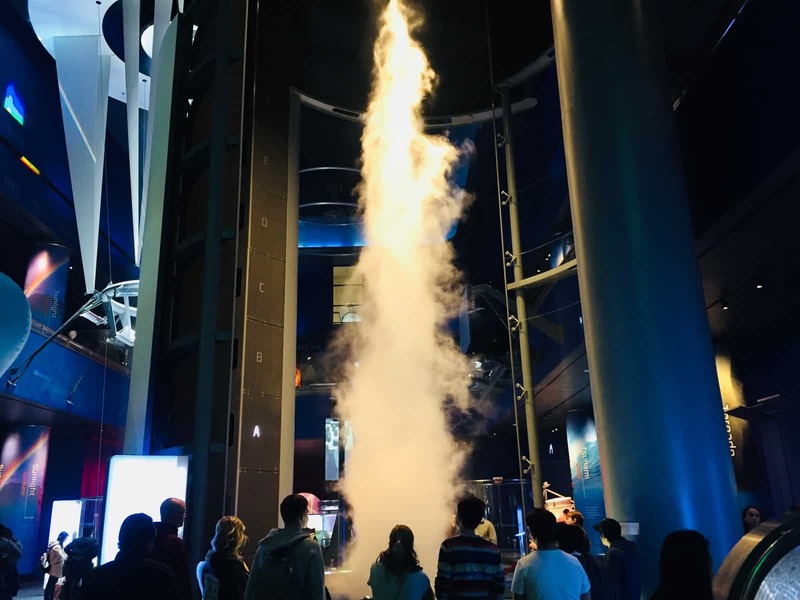 You can also experience a flight simulator, take part in virtual reality spacewalk and watch films on issues such as the effect of climate change. 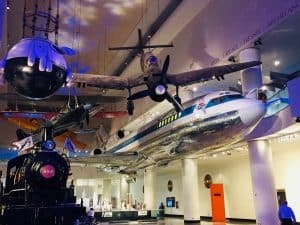 This really is a fantastic museum and should not be missed. My only regret is that we were only able to set aside a few hours to walk around it: you could easily spend a whole day here and I’d really advise you not to scrimp on time (in hindsight, I might have sacrificed my visit to the Field Museum to spend more time at the museum; although if dinosaurs are your thing you’ll want to go). 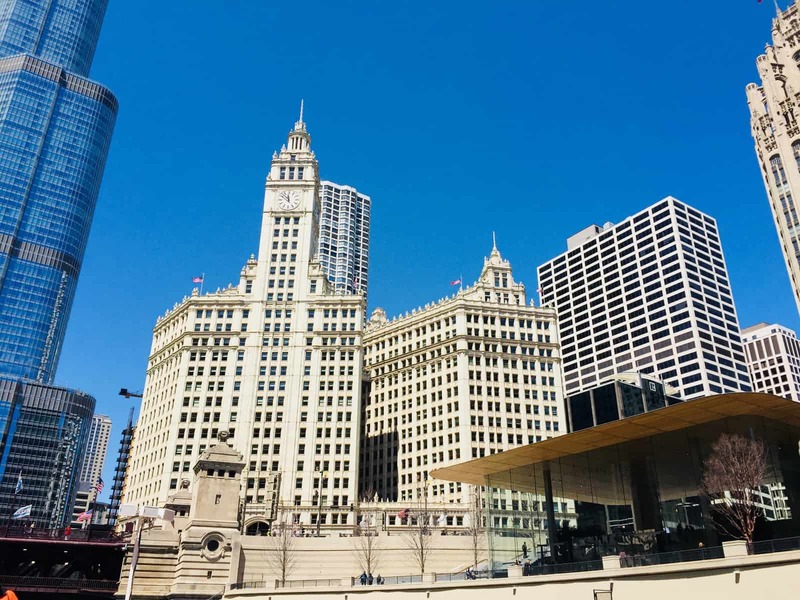 – Wander through Millennium Park: A short walk from the river, Michigan Avenue Bridge, and the lakeside is Millennium Park, a relatively small, but pleasant area to wander through. 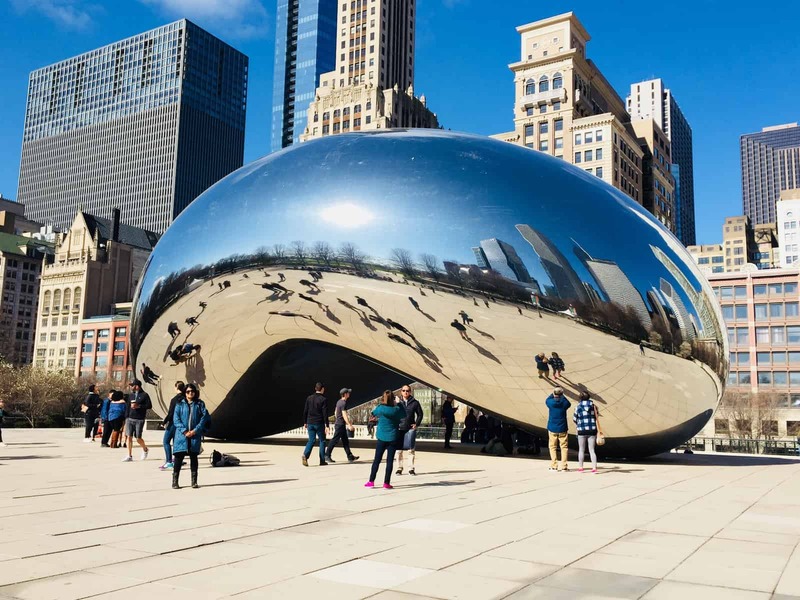 It’s here that you will find the Cloud Gate sculpture, otherwise known as the Bean. I’d seen this in so many articles about Chicago that I had to go and see it; but so have others apparently as it tends to get quite crowded and it can be quite difficult to get an uninterrupted photo of the sculpture. So I’d suggest a visit here early or late in the day when it may be quieter. – Experience some of the things that Chicago is famous for: Arguably, no trip to Chicago is complete without indulging in some Chicago Town pizza. Home to the pan pizza, there are plenty of food outlets where you can sample this local delicacy. So we did as many others do and headed for a local pizza house; however, we unfortunately (or maybe fortunately!) got a glimpse of a pan pizza on its way out to a nearby table. To say it was huge – in both breadth and depth – is an understatement. Great value for money, but a little daunting. 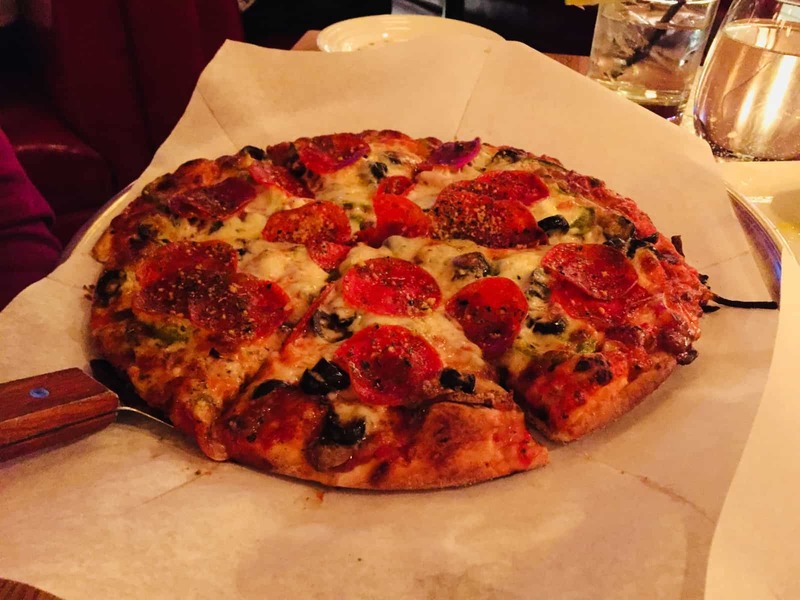 So, we opted for a more traditional Italian style pizza which did not disappoint. Chicago is also well known for its music scene, in particular the blues. There are so many blues bars that you can visit and your guide book will list the best ones – unfortunately we didn’t get to go to any of the clubs; we were exhausted after days packed full of sightseeing, but it’s on the list for next time. 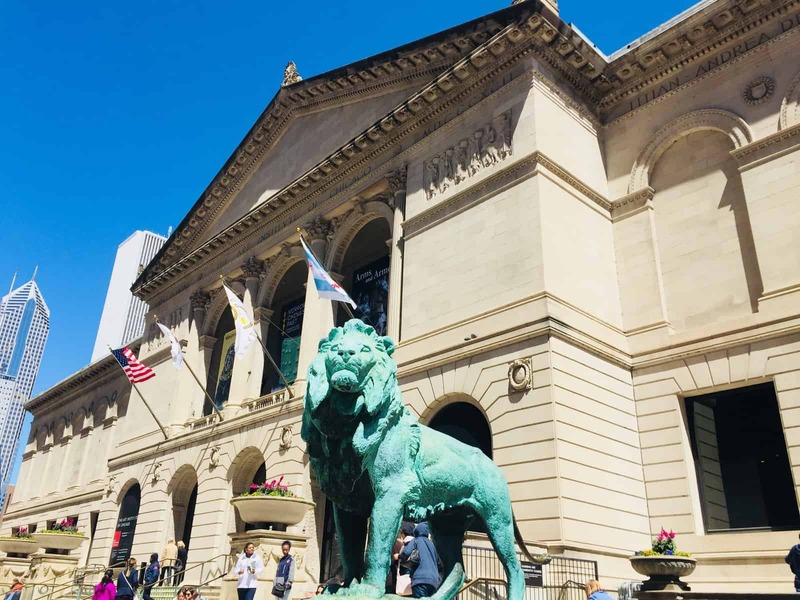 You can also book tours to learn more about the city’s most famous gangster Al Capone and his control over the city during the prohibition period and to visit some of his more well-known haunts. This is again something I didn’t have time to do, but another one for the bucket list when I return. I did, however, manage to take a ride on the “Elevated” or “L” on my last morning in the city. This is the trundling, noisy, train tracks that perch above the city and that we’ve all surely seen in pictures and films. To me, this is a Chicago icon and I wanted to ride on it for precisely this reason, but also because it’s another good way to look down into the city streets. I took the lines that take you around “The Loop” in downtown Chicago, itself named because it is enclosed by the elevated railway. 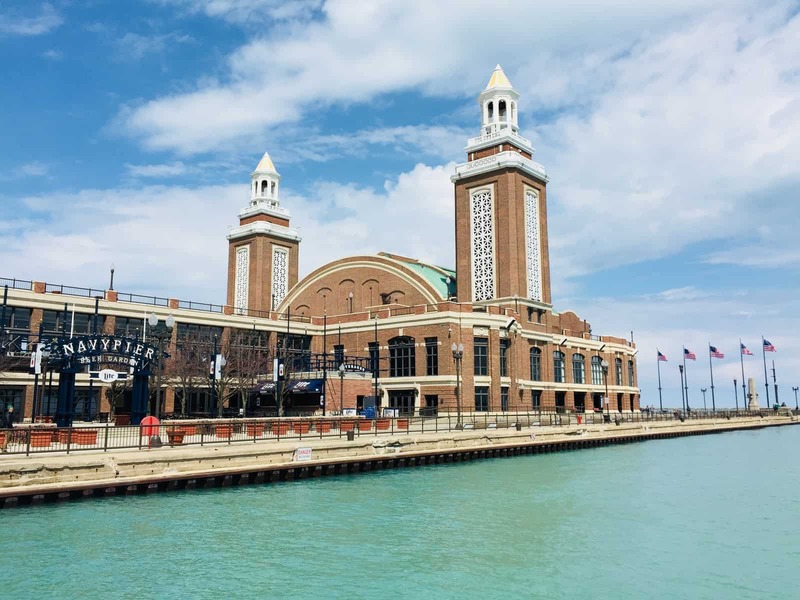 These are a taster of the few things that you can see and do on a short break in Chicago. I realise there are many, many others and my chosen priority list will not suit everyone or cover everything that others might want to do. 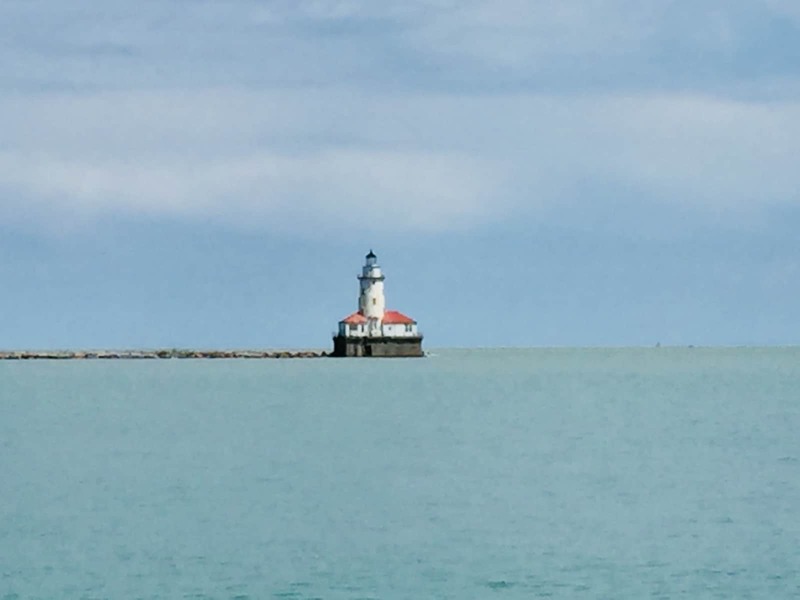 But for me, this snapshot was a great starting point of what there is to do in this amazing city; if I’ve missed anything that you would recommend for a short break in Chicago, please let me know. A trip to skydeck in the Willis Tower is $24 for adults ($16 for children aged 3-11 years); entry to the observation deck (“360 Chicago”) in the John Hancock Centre is $23 ($16 for children 3-11 years). Tickets for: the Art Museum are $27 (teenagers 14-17 years are $19 and those under 13 years are free); the Field Museum are $38 (children 3-11 years $27); and, the Science and Industry Museum are $21.95 ($12.95 for children 3-11 years; a $2 dollar saving can be had by booking in advance online; some exhibits and experiences also incur an extra charge – to add on two experiences, you’d be looking at paying $45.95 for adults and $30.95 for children, prior to any online advance saving). 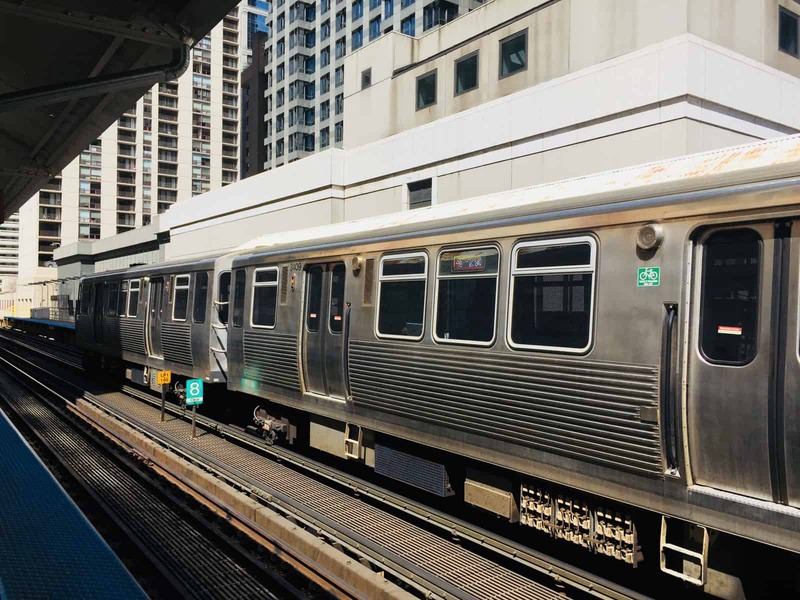 You can also buy a Chicago City Pass which you may find produces savings for you.